"We let our clients know that the key to success, financially and emotionally, is learning to operate as a divorced couple rather than a married couple. The rules as you once knew them no longer apply." Rick Robertson’s family law clients are high net-worth individuals, A-level executives, pro athletes, entertainers and their spouses, but he never mentions their names and actions. His policy and that of KoonsFuller, P.C. Family Law is one of discretion. He respects the privacy of his clients above all else. 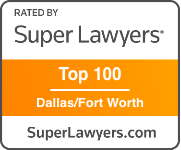 Rick Robertson is one of Collin County’s best known divorce attorneys. 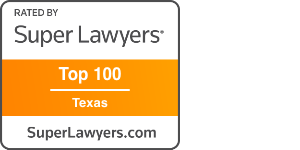 He has been selected one of the Top 100 Attorneys in Dallas-Fort Worth (Thomson Reuters, 2005 and 2015), the Top 50 Attorneys in Texas (Thomson Reuters, 2012), has been nominated a Super Lawyer (2002-2015 Thomson Reuters), was featured on the cover of the 2011 Texas edition of Super Lawyers (Thomson Reuters, 2011) and Awarded Best Go-To Lawyer for Texas Lawyer’s Go-To Guide. 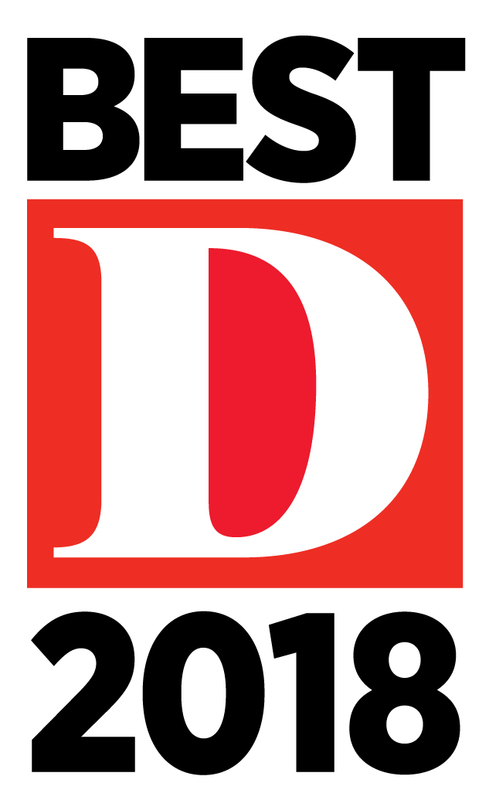 Rick Robertson has been voted by his peers in D Magazine (2003) as one of “The Best Lawyers in Dallas and Fort Worth.” He is also listed in a recent issue of The Best Lawyers In America and has been included among the best in his profession each year since 1997. He is Board Certified in family law by the Texas Board of Legal Specialization. 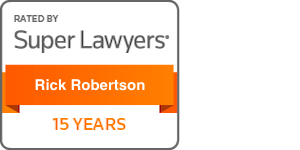 Mr. Robertson came to the family law firm after many years with the largest law firm in McKinney, Texas. He was raised in Austin and attended the University of Texas for both his undergraduate and law degrees. 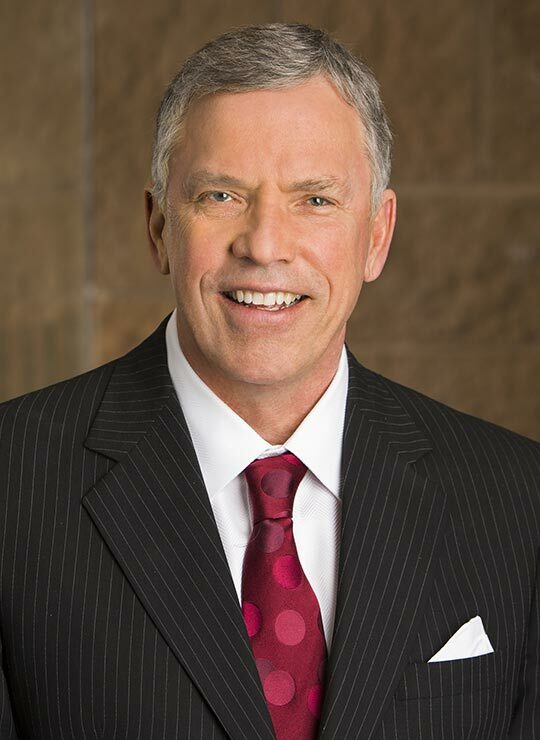 A Fellow in the Texas Bar Foundation and the American Bar Foundation, he also serves on the board of directors of the Texas Academy of Family Law Specialists. 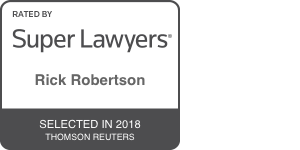 Rick Robertson has written articles and made presentations on family law issues to local, state and national bar associations. His peers recognize his expertise in the use of electronic evidence and the role of social media in the divorce process. In 2007, he won the award for the best paper written for presentation to legal groups by the State Bar of Texas, for his effective paper on the use of electronic evidence. He also offers commentary on a wide variety of subjects to Metroplex radio stations. 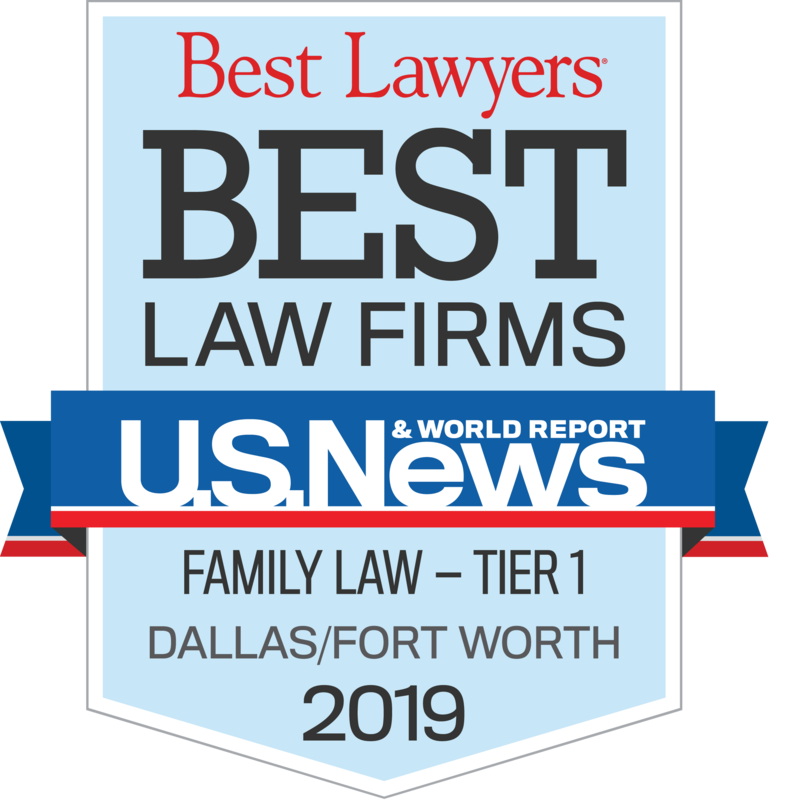 For Dallas radio station KLIF, Rick Robertson has commented on the uses of Facebook in court; what divorcing people need to know at tax time; and the situation of crowded family courts throughout the state. He was also interviewed on ABC Radio about international child custody laws. Rick Robertson also speaks to church and civic groups on staying married and the many challenges that face those who decide to divorce.